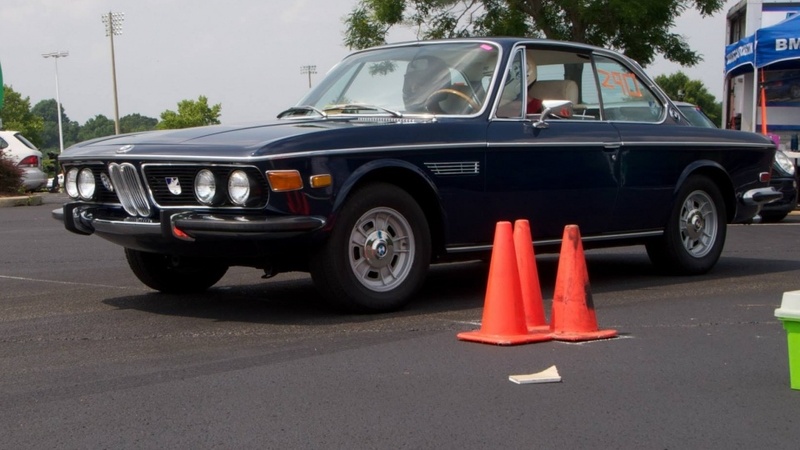 The NCC Autocross program uses a BMW-centric customized classing structure which pits your BMW or MINI against similar performance models in 3 levels of trim: Showroom, Tuner, and Modified. There is also a simple classing structure for non-BMW competitors. Our program is beginner friendly, offering in-car instruction, guided course walks, and a dedicated group of organizers who are happy to answer any questions you might have or show you the ropes. Also, there are free loaner helmets available for use, so if you don’t have your own helmet there is no need to go out and buy or rent one just to get a few fun runs in! You can register online, ahead of time, and get a $5 discount. Online registration is highly encouraged and save you from waiting in line! Or, if it’s a last minute decision, you can still walk-up. Walk-up registrations will be for PM session only! Registration closes 12:00 PM on May 10, 2019 or whenever full.